March has got lots to offer! Each month, I've compiled a list of things to look forward to. Here are some of the best (in my opinion) things about March! 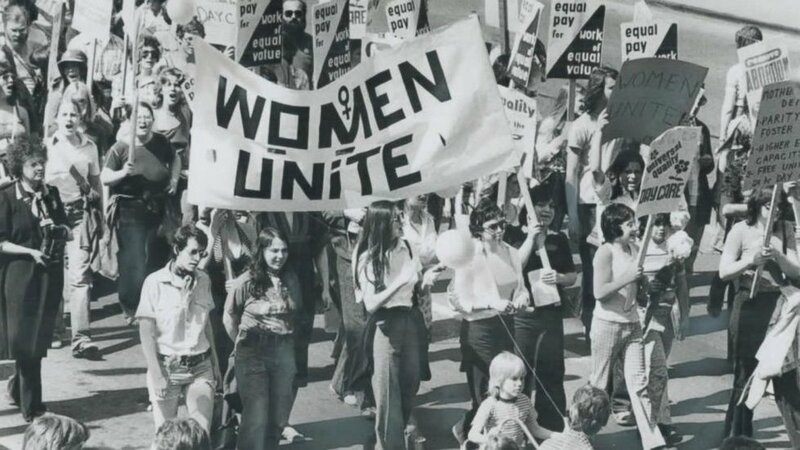 March is Women's History Month, and more specifically, March 8th is International Women's Day! With the rise of feminism and the #MeToo movement, there is no better time to band together and support your fellow woman! 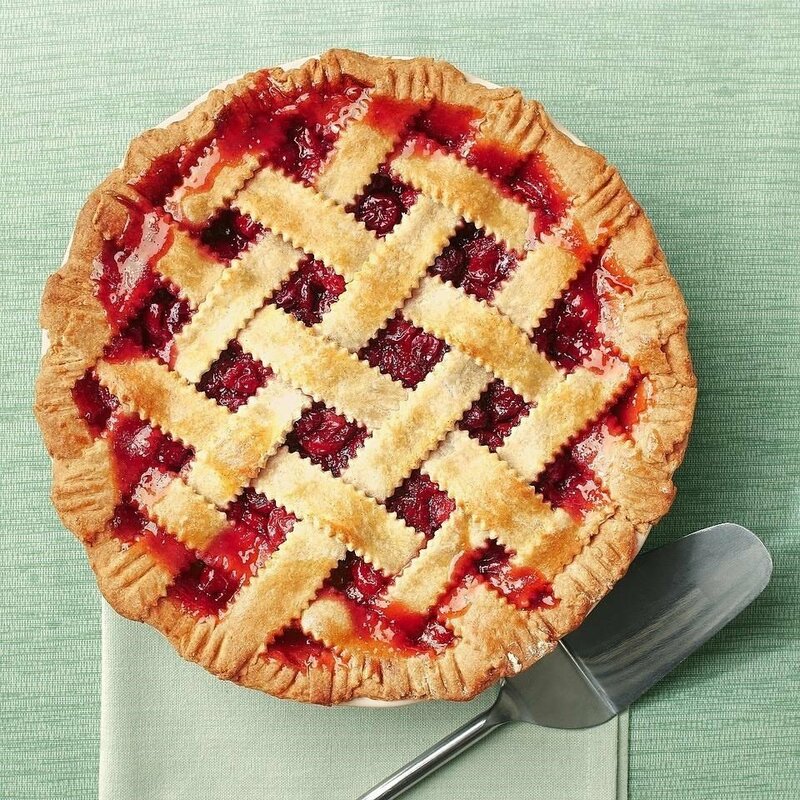 March 14th is also known as Pi Day because of the date's correlation to the most popular never-ending number of the mathematical world: 3.14159265...and what better way to celebrate Pi Day than by eating pie! 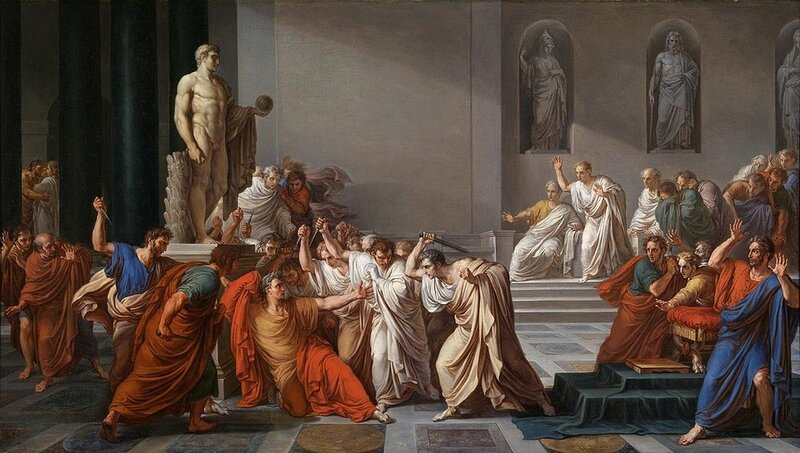 The 15th of March is also known as the Ides of March. This was an important date in the Roman calendar, partly for financial and religious reasons, but also because of the infamous assassination of Julius Caesar in 44 BC. 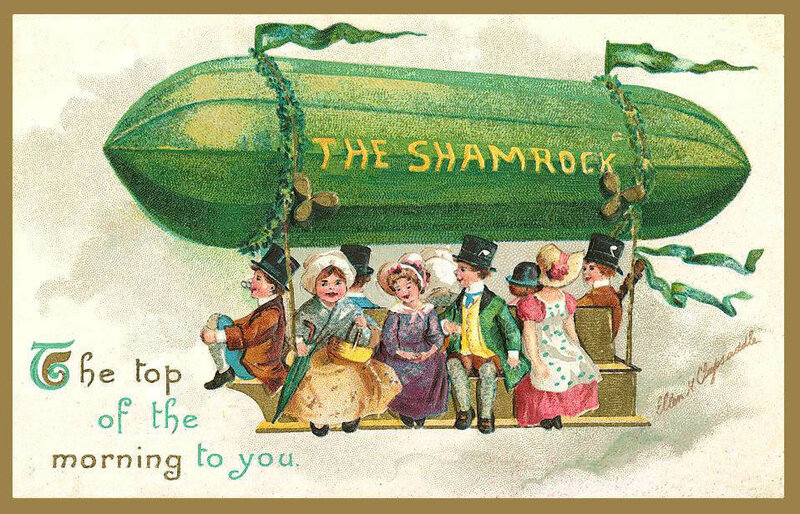 March is mainly known for St. Patrick's day, which falls on the 17th. The Irish have celebrated for more than 1,000 years in remembrance and celebration of their patron saint Patrick, an important figure in Christianity. The clover is another prominent symbol for a similar reason because of its resemblance to the Holy Trinity, (the three leaves), which is why wearing green is a popular tradition. The 21st of March marks the first day of Spring! 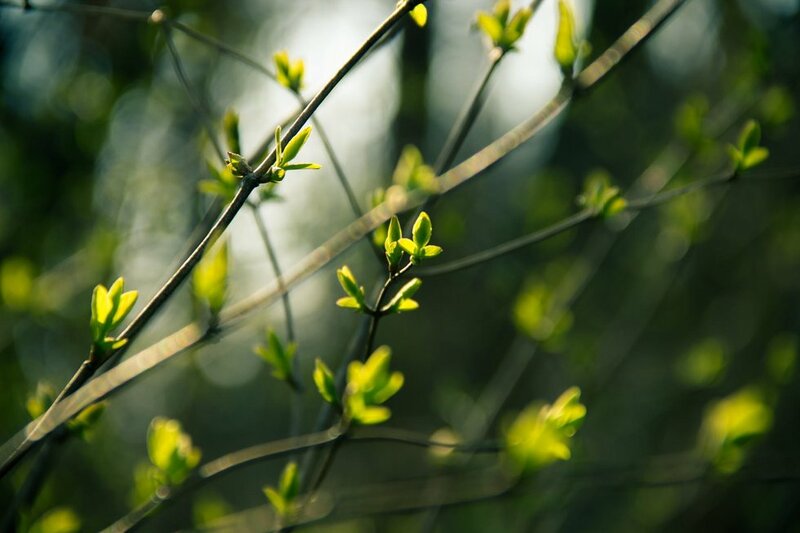 Even though Oklahoma isn't at all predictable in terms of weather, we can at least count on a few more warm days, some gentle sun, and fresh, green buds on the trees. Daylight Savings Time begins, too. 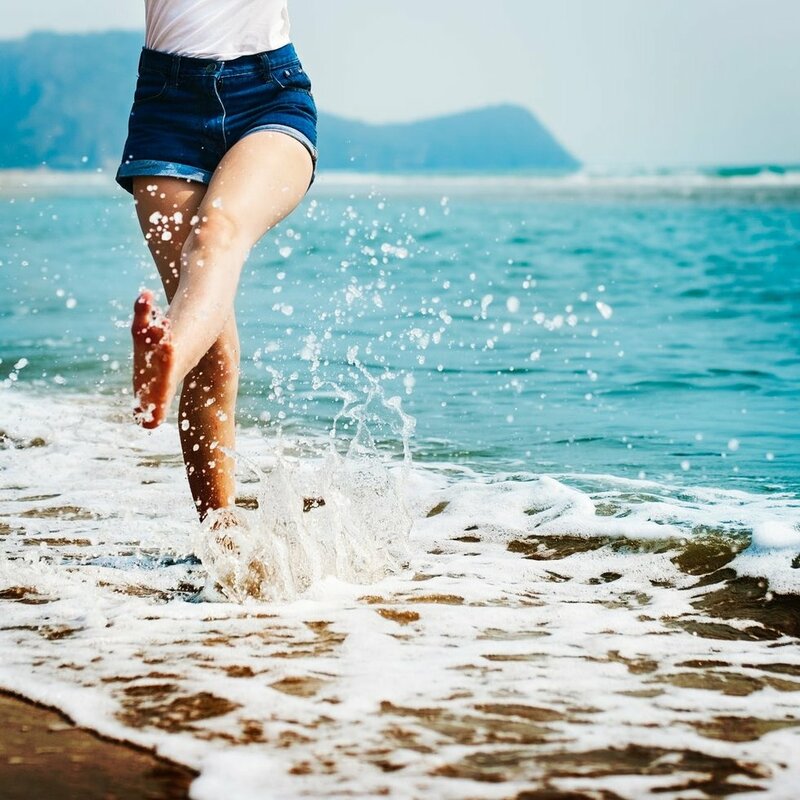 Though you do lose an hour of sleep (which I notice all too well), the days are longer and brighter, which makes for an overall happier mood. January has the garnet, and February the amethyst. 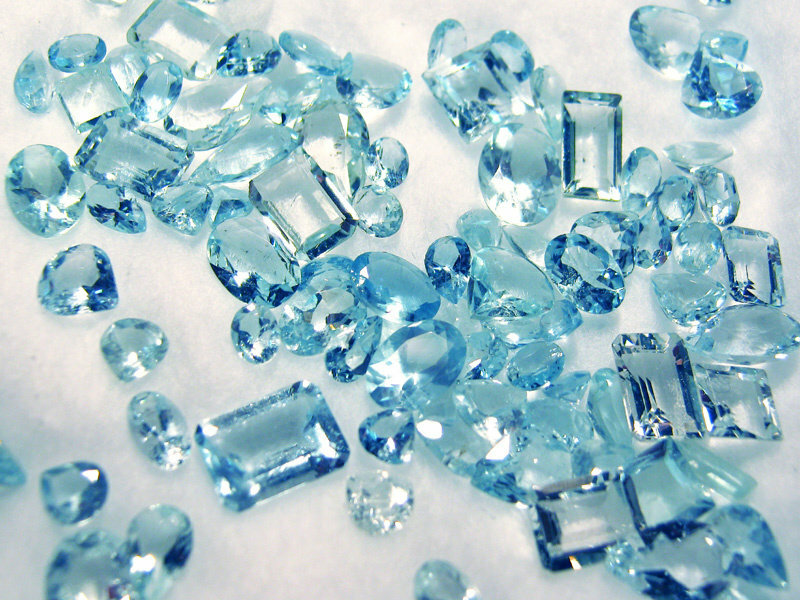 March has it's own birthstone as well - aquamarine! This transparent light-blue, sometimes blue-green, gem is said to protect soldiers in battle, foster young love, and rekindle stagnant marriages. Each month has a gem stone and each month has a flower. 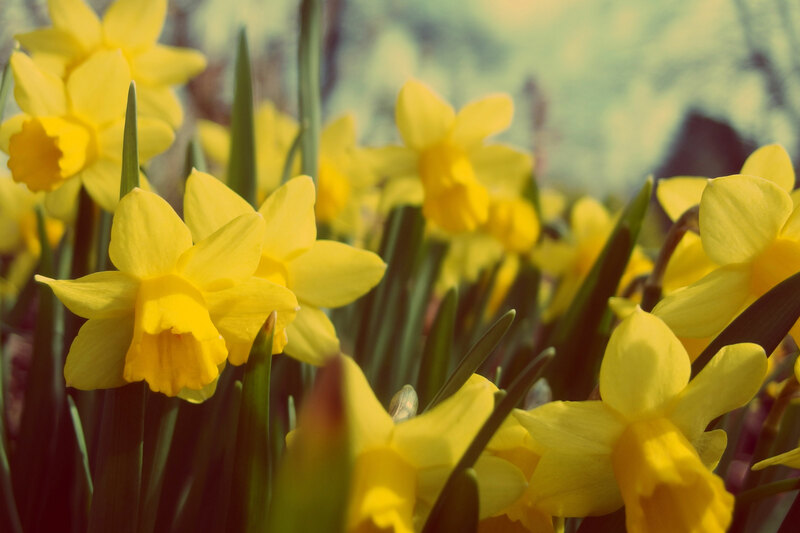 March's flower is the daffodil, also known as the narcissus or the jonquil. This bright yellow flower represents playfulness, friendship, and rebirth. Since each month has its own birthstone and flower, I've decided to add a signature drink as well. 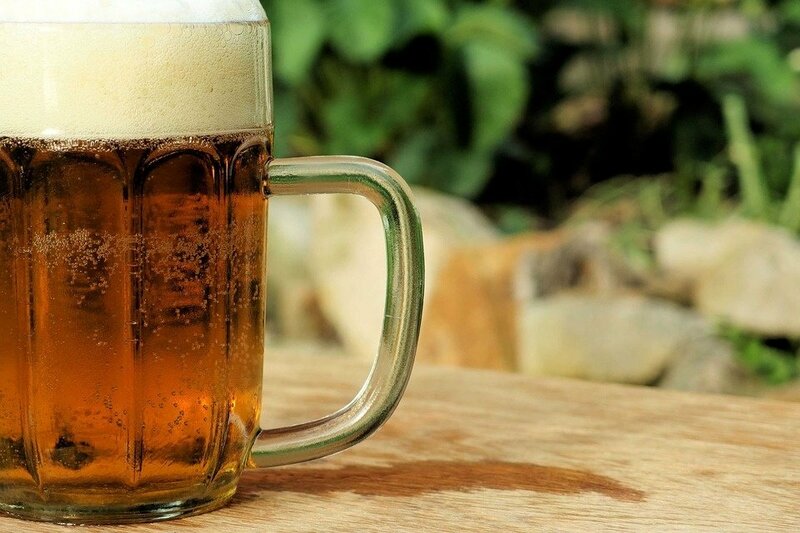 Considering the St. Patrick's day traditions and activities, it only seems right that March's drink should be beer. If you want to be extra festive, make it a green beer! For most of us, spring break is during the month of March. So, get ready to pack your bags and either go home to relax or travel far away for a new adventure! March is also known for its very windy weather- which has been very clear here in Norman in the past few days. The wind patterns change and are more drastic due to warming from the sun, so it's all for the best. 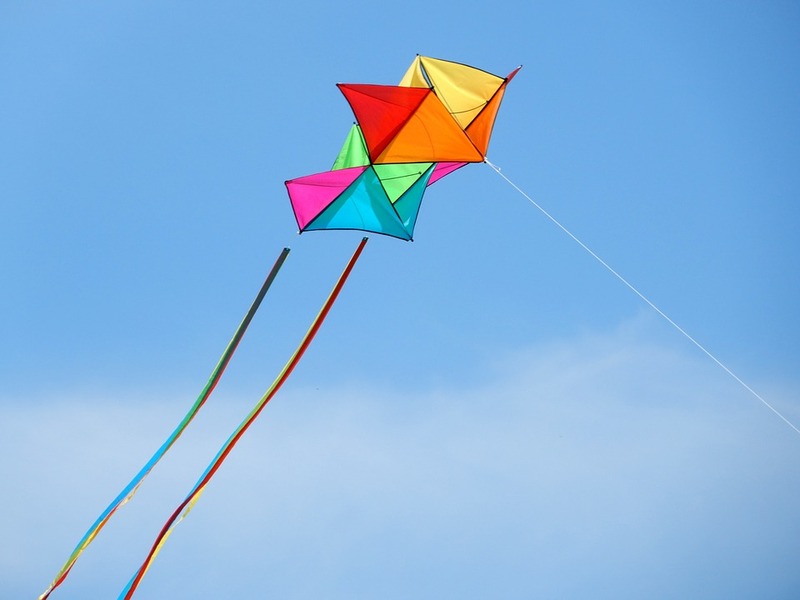 Grab a kite and make the most of it!